Immaculately presented throughout the flat comprises generous reception room, modern kitchen with integrated appliances, bright dining room, stunning master bedroom with smart en suite bathroom and wardrobe, two further spacious bedrooms. Please feel free to contact our consultant. 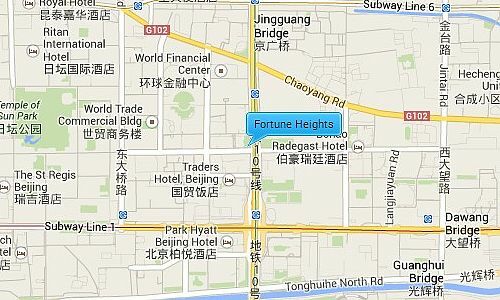 Fortune Heights is located in the popular CBD business area near to many of its landmark buildings such as the Kerry center, China world trade center and the CCTV headquarter building, and many facilities including restaurants, shopping malls, health centers, international schools and supermarkets. 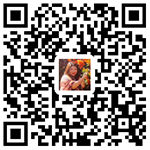 It is a mere 10 min drive away from Chaoyang Park and the Sanlitun area. On the higher floors you get stunning views of the area.